Every Christian can learn to hear the voice of God! 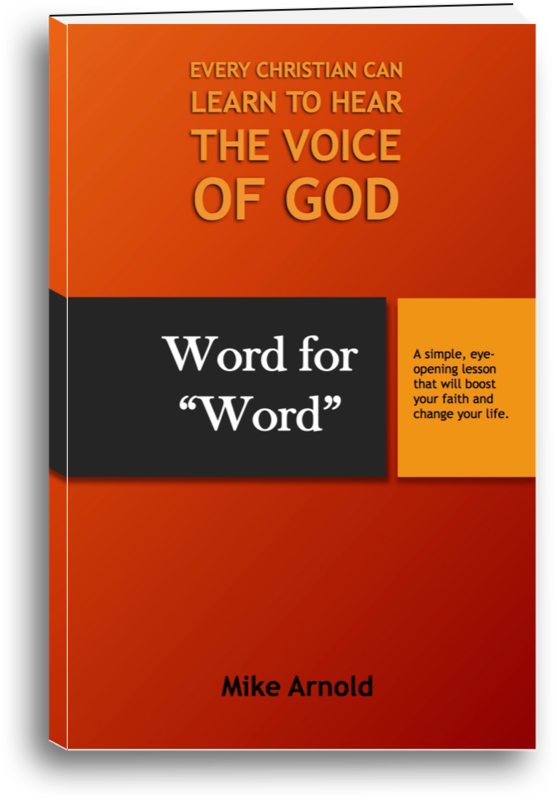 A quick Bible lesson that delivers life-long impact, Word for “Word” will boost your faith to unprecedented levels. Discover why folks across the board and around the world are raving about this new book! It’s absolutely free — for a limited time! Thank you! Now check your email to for your FREE ebook. Most Christians miss out on perhaps the most significant birthright available to children of the Living God. This free gift is the foundation of true faith and the key to unlocking His power in our life and work.